Spend 6 days on a perfectly planned vacation to explore Cambodia. Enjoy sunset, elphant cruising and boat trip, staying at 4 star hotels and explore rual Cambodia on two-wheels. You will explore world famous attractions such as the Angkor Complex in Siem Reap and experience Khmer culture on this trip. 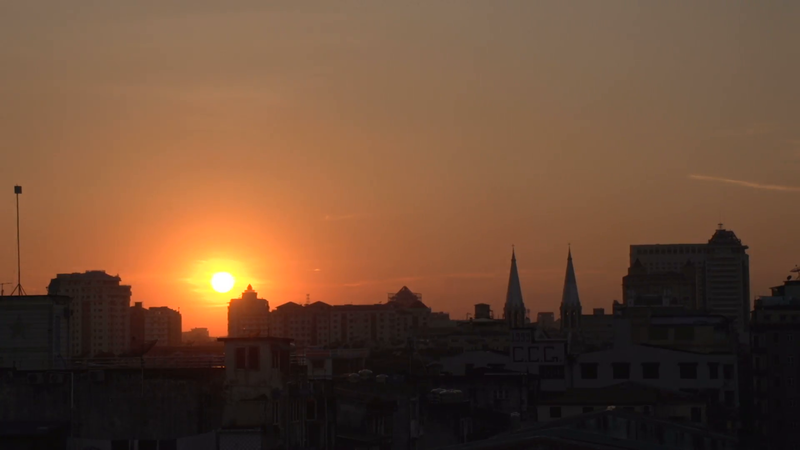 Experience Cambodia’s burgeoning Phnom Penh. Explore rural Cambodia on two-wheels. Warmly welcome upon arrival in Phnom Penh – the capital city of Cambodia and was once considered the loveliest city of Indochina. 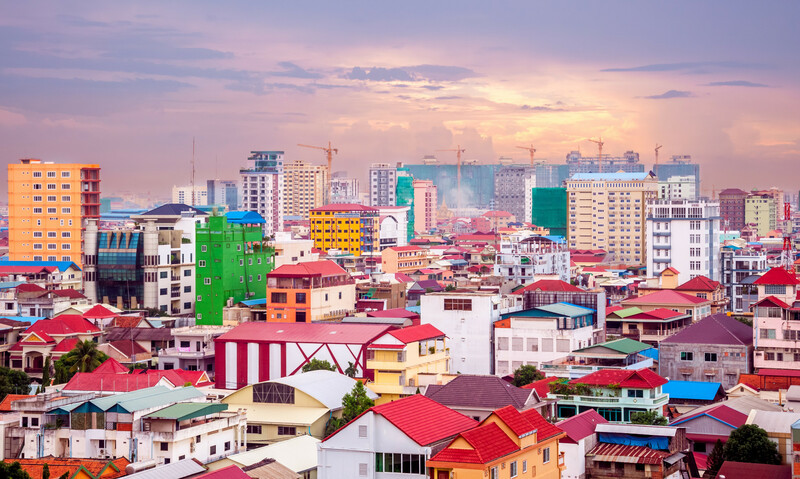 Visit with some major sights of Phnom Penh such as the Royal Palace and the Silver Pagoda, the most sacred shrine in the country. 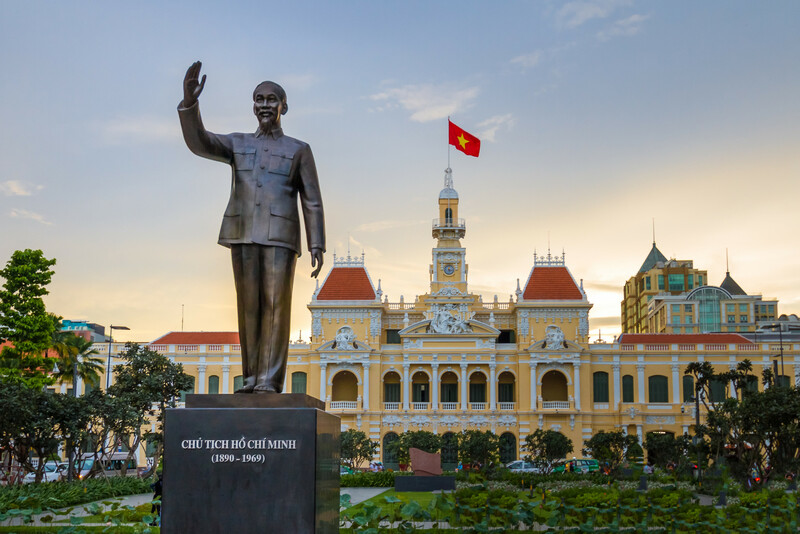 Enjoy your breakfast and then spend a full day visiting the capital city of Phnom Penh with the famous places as: the Tuol Sleng Prison Museum and the notorious “Killing Fields” of Choeung Ek. Continue to visit Royal Palace which is a home to the royal family and The National Museum. Today, you will take a morning flight from Phnom Penh to Siem Reap. Upon arrival, FarEastVacation.com tour guide will meet and take you to your hotel for check in. In the afternoon, we take the walk along the Siem Reap Riverside, and spot the fruit eating bats in front of the Residence of King. Afterward, drive to visit the biggest religious temple in the world – the magnificent Angkor Wat. Early morning, we take a tuk-tuk to explore the jungle-covered temple of Ta Phrom then get back to hotel for breakfast. Discover Angkor Thom with Bayon temple and the Terrace of the Elephants. Proceed to Banteay Srei to explore Khmer architecture and visit Preah Khan temple. Return back to Siem Reap in late afternoon. 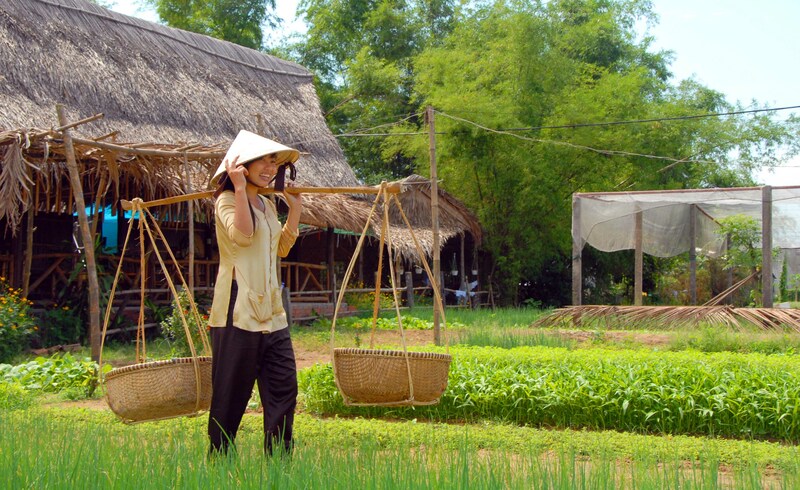 Today we head Khmer’s Village to experience the real life of locals in Cambodia. Spend time helping a poor village family go about their daily life and farmers plant the rice or harvest bananas. Then drive further to Beng Mealea Temple to explore the abandoned temple, strangled by the jungle. 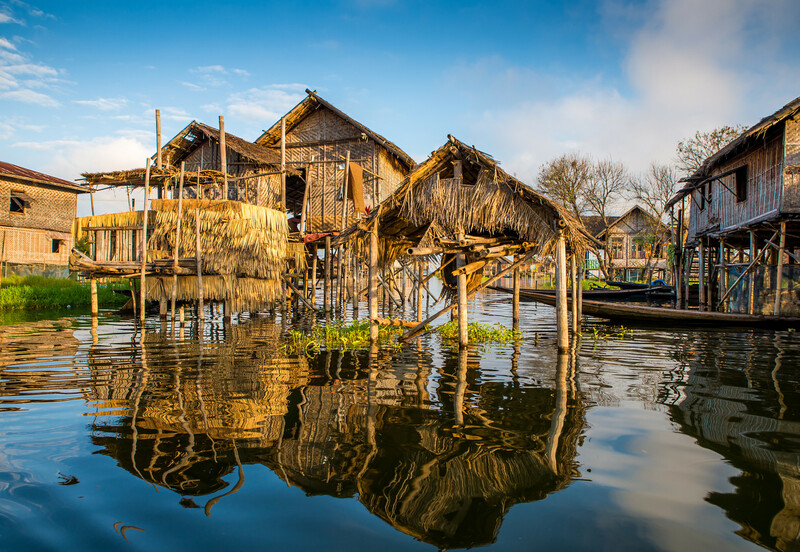 Enjoy a boat ride, in a traditional wooden boat, on the Tonle Sap, largest permanent fresh-water lake in South Asia. 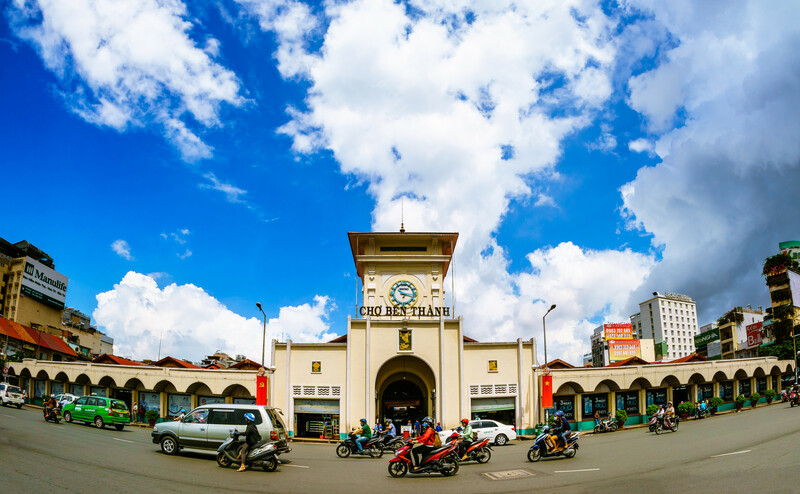 Continue our journey to one of the city’s lively open markets, Psar Chass, called the Old Market, where you can know more about the local life. Transfer the airport for your flight home.